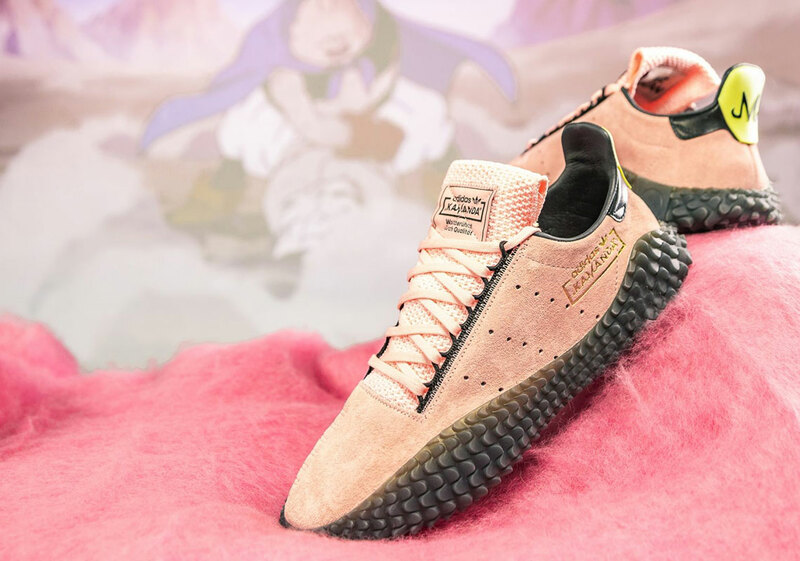 After being revealed as November’s duo of adidas Dragon Ball Z releases, we finally have firm release information for Majin Buu’s Kamanda and Vegeta’s Ultra Tech. 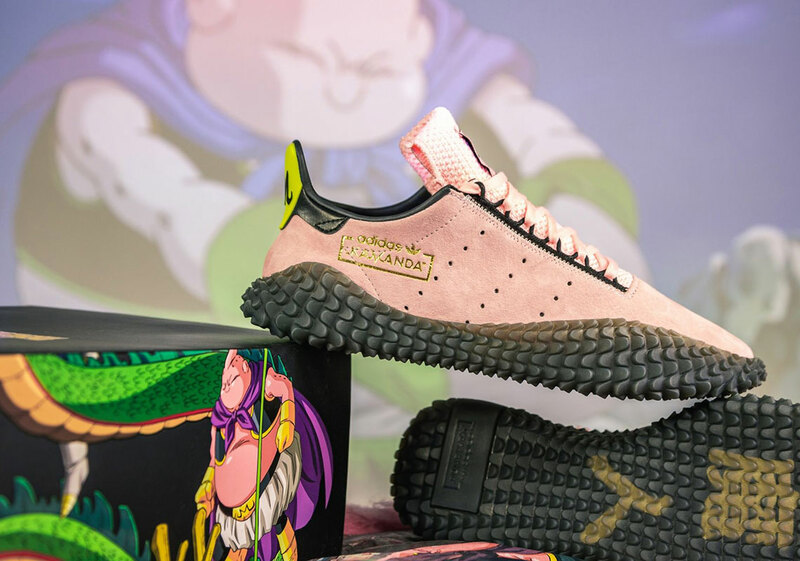 Having taken multiple forms throughout his participation in DBZ’s countless seasons, Majin Buu is one of the most iconic and instantly recognizable antagonists from the series due in large part to his pink skin and his infamous diaper. 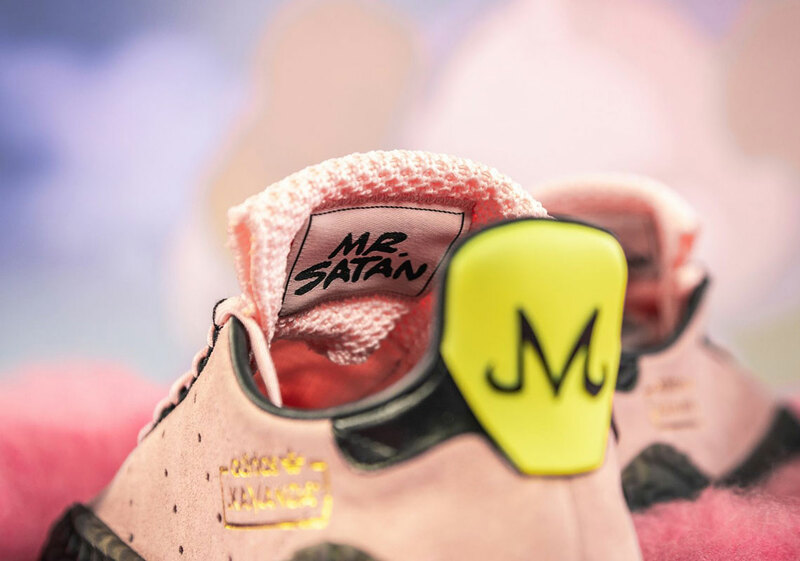 Right in the line with the rest of this finely crafted capsule, Buu’s Kamanda’s are ripe with details, from his signature “M” emblem on its heel to “Mr. Satan” coming inscribed underneath each tongue – a pivotal part of the character’s intriguing story arc. Fans of this sinister take on the soccer-inspired Three Stripes silhouette will be able to have them from adidas stockists around the globe on November 24th. In the meantime, enjoy a detailed look and be sure to check back into this post as our where to be list below that will continue to grow over the next two weeks.